Are sushi rice and sticky rice actually the same or not? This is the question that has confused a lot of people, especially the beginners in the world of cooking. Both are ‘sticky’, right? 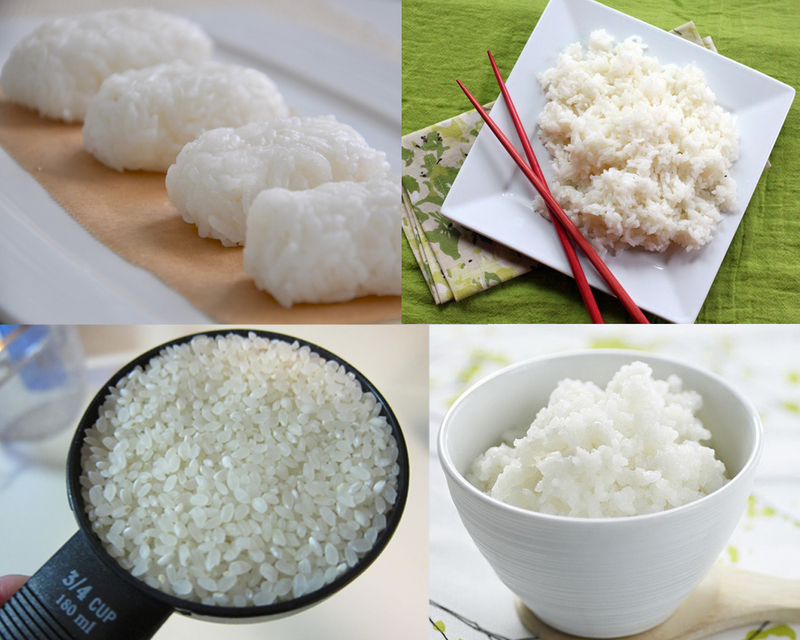 On the market, you can find several types of rice being sold, including both sushi rice and sticky rice. Well, both are rice. 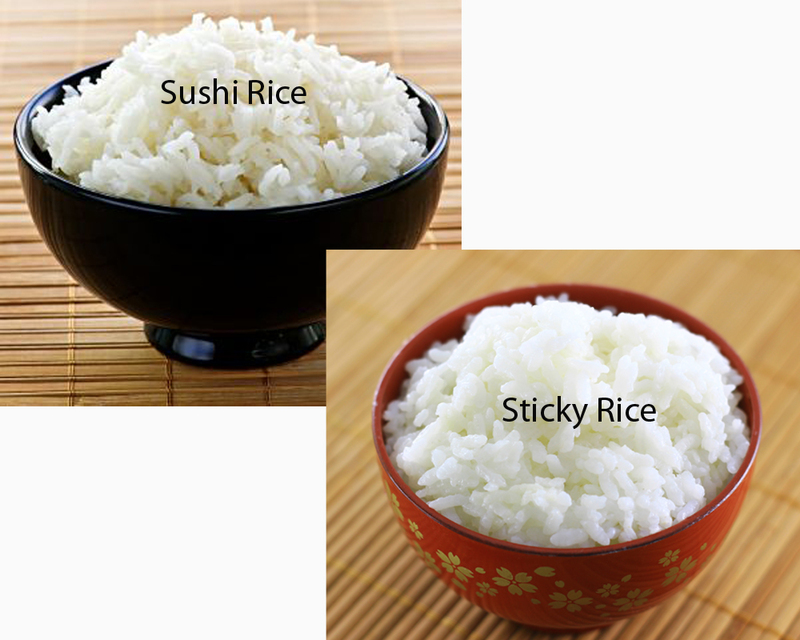 However, despite the similarities, sushi rice and sticky rice are different from each other. On the following discussion, we will take a look on each type of rice, then we will see the comparisons. Sushi rice, as the name suggests, is the type of rice that is specifically designed for making sushi, though you can certainly use it for other purposes as well. One fun fact, the word ‘sushi’ actually means ‘vinegared rice.’ Sushi rice is made from rice that is white and of either short-grain or medium-grain size. First and foremost, the rice is rinsed to cleanse the outer coating. The rice is then boiled in water. After that, the resulted rice is poured with a vinegar mixture evenly. It is quite sticky and looks glossy. 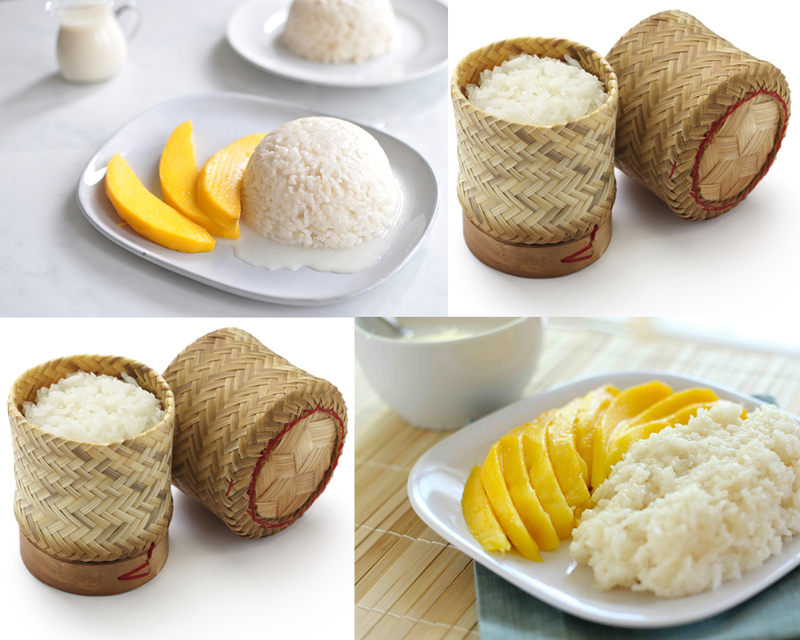 On the other hand, sticky rice is a type of rice which is opaque and has very low amylose content. When cooked, it becomes very sticky, due to having a lot of starch. 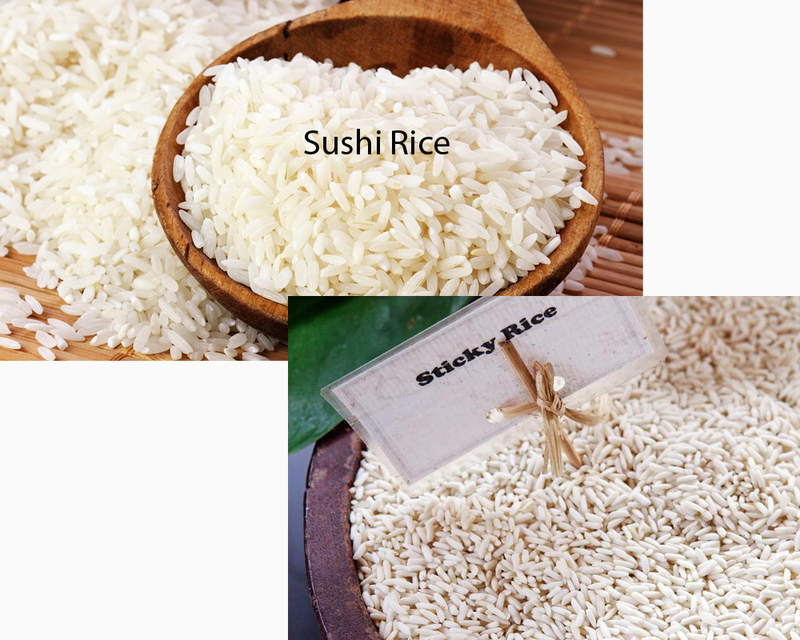 Both sushi rice and sticky rice can be made from the same type of rice; however, sticky rice does not rinse the rice prior to processing. As the effect, the rice still has most of the outer starch coating. The taste is pretty similar to sushi rice. So, in terms of taste, sushi rice and sticky rice may be similar, but the texture is different. Sushi rice is not as sticky, allowing for easy rolling in seaweeds. On the other hand, sticky rice is, well, very sticky. It is used in some specific recipes.